Web designing is more than setting up eye-appealing images on a page and slapping some words together for publishing. To bring a functional website to life, meticulous amounts of HTML are needed to add front end functionality. In the past, designers were restricted to processes through Adobe Creative Suite to draw up their sites, while programmers looked to Coda 2 to outline the protocols. 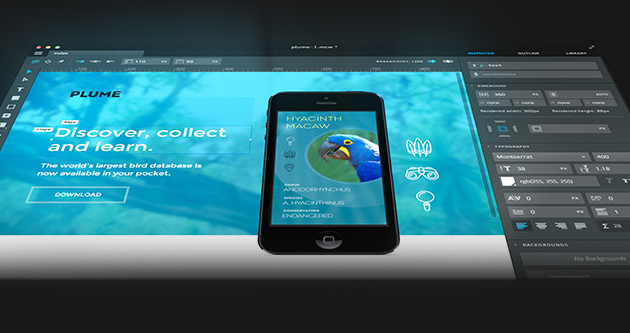 But now there’s finally a tool to execute the full workflow in one fell swoop: Macaw.